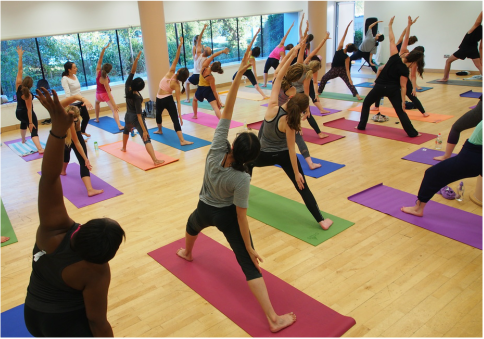 We run a weekly Yoga class at the Redmond Centre. Classes are in the main hall overlooking beautiful the reservoir. 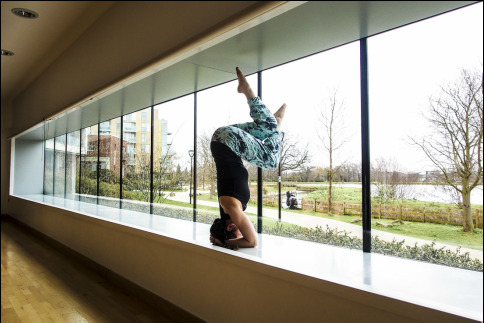 The class is a dynamic and energetic flow class for the first 60-70 minutes followed by Yoga Nidra (an extended deep relaxation) The class is open level, both beginners and experienced students welcome. Mats and props are provided. ​Concessions available at this class. We were originally sponsored by Well London, and now supported by the Manor House Development Trust to provide a one weekly reduced rate community class for those in need such as students, unemployed, living in social housing or in receipt of benefits. Please bring proof of this to the class to claim the concession.